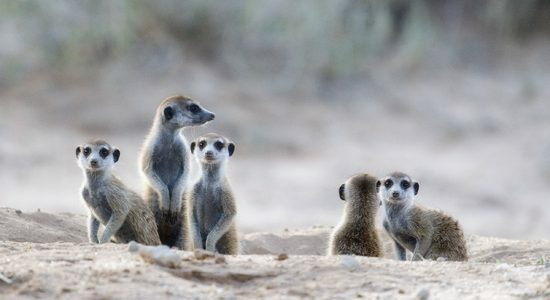 Striking the Kgalagadi Trans Frontier Park in January while a heat wave is sweeping through the country is no joke. Forty Five degrees Celsius was the norm with animals hiding under every inch of shade during midday. Luckily for me I got some amazing sightings during my two week stay with lots of photographic opportunities….